Chennai-based financial services firm Veritas Finance Pvt. Ltd said on Wednesday it has raised Rs 120 crore ($18.6 million) in a Series B round led by CDC Group Plc. CDC, the UK’s development finance institution, invested Rs 65 crore in the round, Veritas said in a statement. Existing investors Lok Capital and the husband-wife duo of Surendra Pai and Savita Pai also participated in this round. 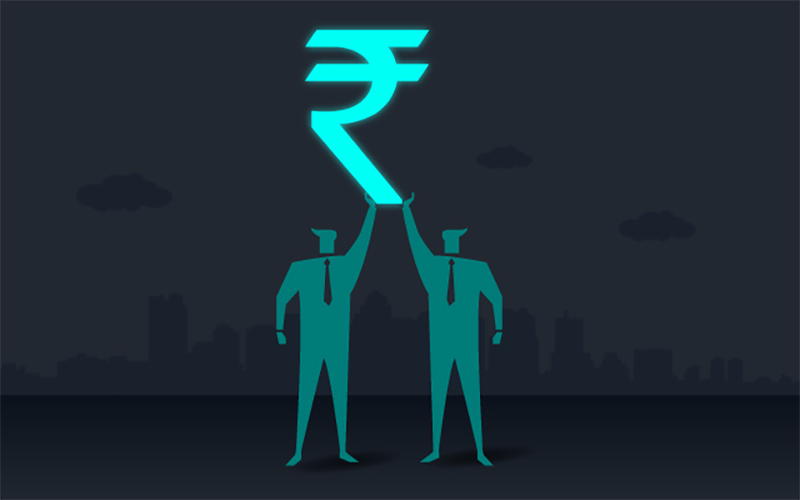 This round of funding from Lok Capital includes investment from both its second fund (Sarva Capital) and third fund (Lok Capital Growth Fund), according to the statement. Veritas, which lends to micro and small enterprises, had raised its first institutional funding in April 2016 from Lok Fund II and Caspian Impact Investment Adviser. The company said the fresh round of funding will help it bolster product innovation, expand to newer states like Andhra Pradesh and Telangana and deepen presence in existing states and Union Territories. Veritas currently operates out of 60 branches and 97 micro centers in Tamil Nadu, Puducherry, Karnataka, West Bengal and Odisha. Veritas was founded in 2015 by D Arulmany. It offers short-term loans for working capital, medium-term loans for business expansion and long-term loans for asset creation to small and medium enterprises. The company has more than 12,000 customers on board and aims to grow its loan book to Rs 1,000 crore by 2018-19. As on 31 March 2017, the company had Rs 92.31 crore of assets under management. It posted a net loss of Rs 2.83 crore on income from operations of Rs 12.67 crore for 2016-17. “Through this round of funding, besides expansion, we will also strengthen our technology play which will in turn help us achieve higher productivity and bring down the cost of servicing micro-businesses,” said Arulmany. Nikhil Balaraman, South Asia director at CDC India Advisors, said the organisation's investment in Veritas underlines its commitment to back companies with “a strong development impact philosophy and business models that support financial inclusion” for the disadvantaged people in India. A number of financial services companies in India have raised funds in the recent past. In September, for instance, Bengaluru-based microlender Janalakshmi Financial Services Pvt. Ltd, which has a licence to float a small finance bank, raised Rs 1,030 crore in a funding round led by existing investor TPG Growth. In July, Bhubaneswar-based non-banking finance company Annapurna Microfinance Pvt. Ltd raised Rs 61 crore from Bamboo Capital Partners and existing investors. Last month, private-sector lender RBL Bank Ltd raised its stake in financial product distribution subsidiary Swadhaar FinServe Pvt. Ltd. In October, IndusInd Bank Ltd had agreed to acquire Bharat Financial Inclusion Ltd, formerly SKS Microfinance Ltd.